The first Milwaukee Hard Rolls recipe is exactly as we remember! 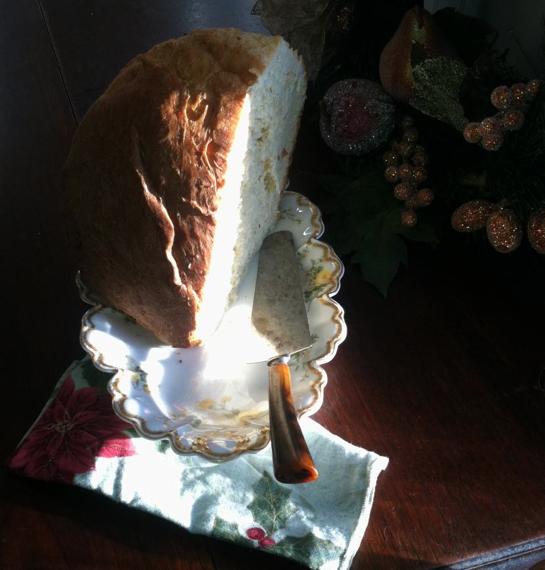 It has that great dry crusty top and the cornmeal bottoms we love, and comes from Gordon King a Milwaukee baker who ran Wilbert’s baker, which closed back in 1993. Note: It requires high protein bread flour and a little more yeast. 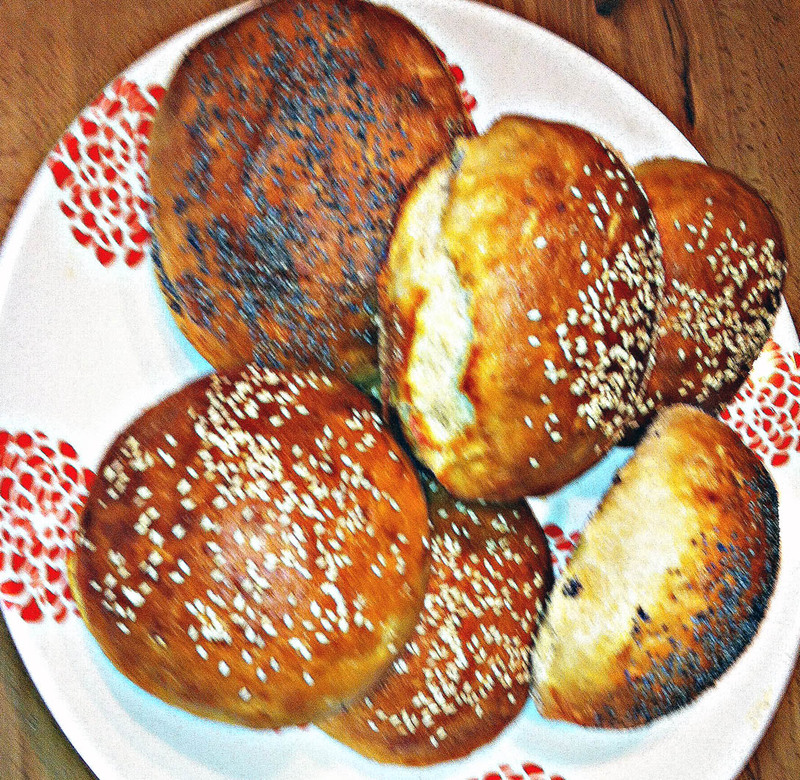 And, while the directions make the tops of these rolls plain, feel free to top rolls with sesame seeds or poppy seeds. This lighter Milwaukee rye bread took the blue ribbon in 1965 at the 118th Ozaukee County, Wisconsin Fair. Ozaukee County stretches a length along Lake Michigan, from Mequon to Port Washington. At that time it was very much rural farming area, that even boasted a few hexagon-shaped barns. Port Washington was a strong Great Lake fishing hub, and its southern reaches, towns like Mequon and Thiensville, were just transitioning into suburbs. In Milwaukee, Rye Bread is a luscious dark, almost black bread and is fabulous. No other bread can be served along a hearty borscht or top corn beef, sauerkraut and swiss cheese! This recipe comes from Austria and was published by Citidel Press in 1965 in William I. Kaufman’s The Catholic Cook Book, Traditional Feast and Fast Days. This Dark Rye was prepared for days of fast, in Lent.